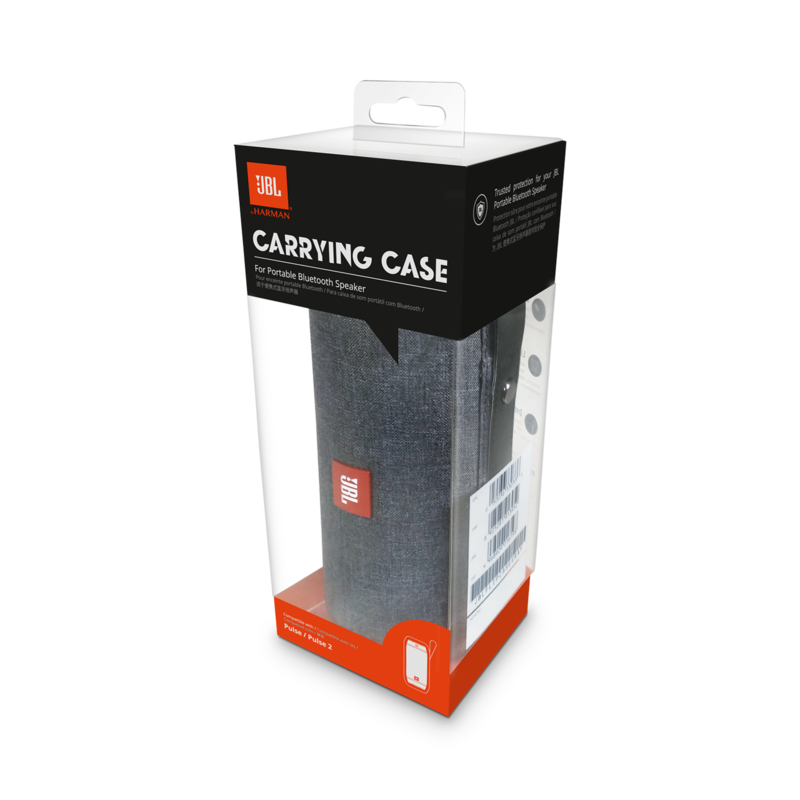 Pulse Carrying Case heeft als beoordeling 4.9 van de 5 door 27. Rated 5 van de 5 door Kathleen uit Perfect So glad I bought JBL case. 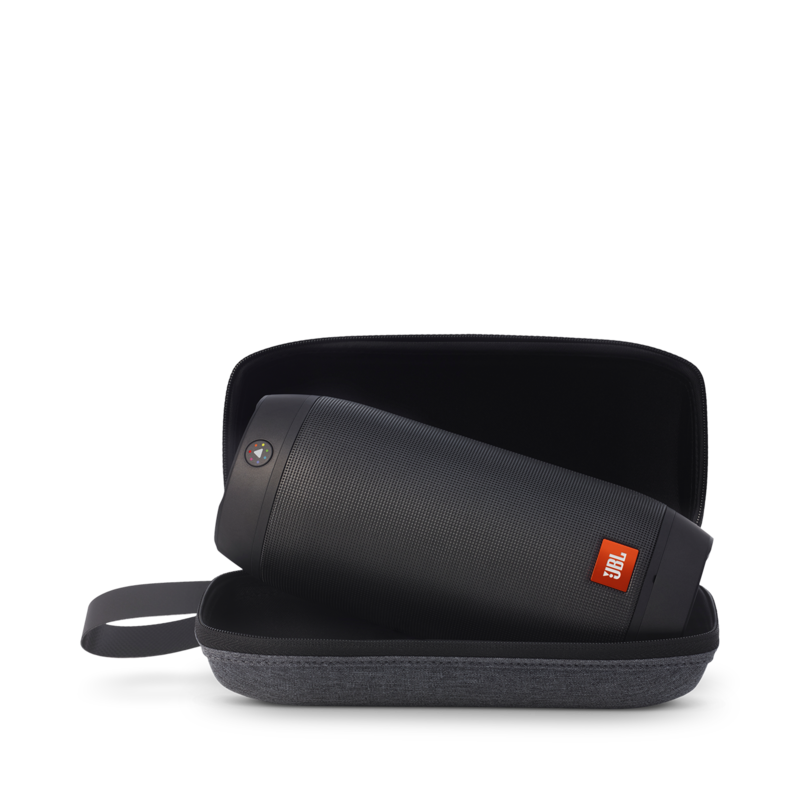 Since it is JBL and made for JBL Pulse it fits perfect. My son loves his Pulse and takes it everywhere so I have pirce of mind that it wont get damaged. Rated 5 van de 5 door PABlueLine uit Perfect fit! I just bought this case a few weeks ago so that I could safely take my Pulse 2 on vacation. It was shipped and delivered quickly, and the price was fair. I love it! Rated 5 van de 5 door Robertbenn1 uit Love the way it looks! I love that the case has a handle, which makes it easier to carry! Rated 5 van de 5 door KCD8595 uit Glad to have..worth it! I'mglad I went ahead & purchase from here to ensure a good fit, rather than taking a chance buying a substitute one from Ebay & not knowing the fit, & durability. Worth it! Rated 5 van de 5 door Gabor T uit Best fit A perfect fit for Pulse 2 with high quality materials. I'd not consider alternatives, as this case not only complements the device in size, but design and quality as well. Highly recommended. Rated 5 van de 5 door Tman uit Perfect fit! This case is perfect for the Pulse 2. Great fit and good looking, too! 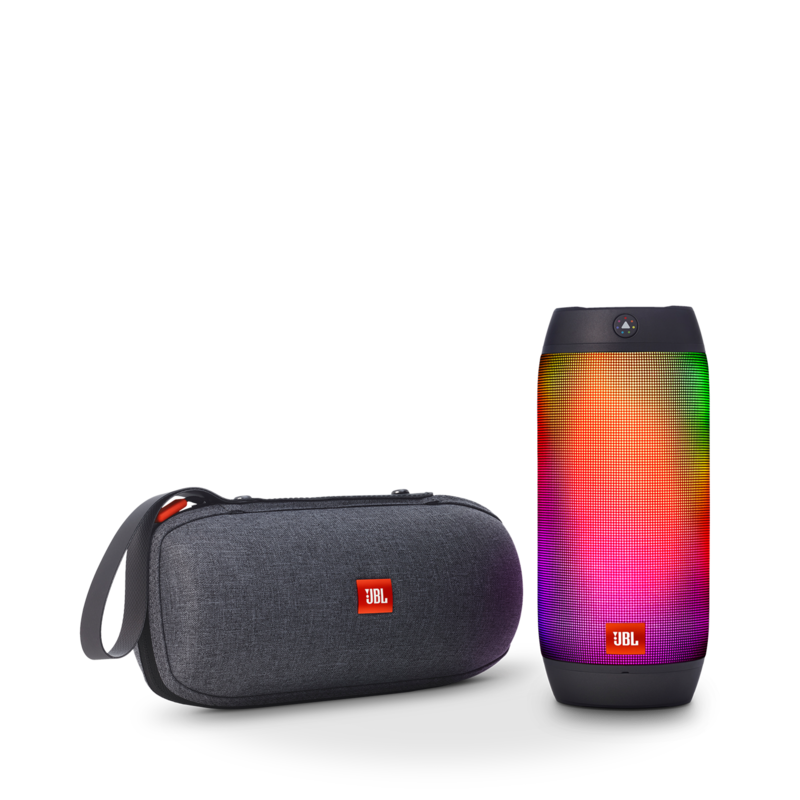 Rated 5 van de 5 door Ricke17 uit Essential purchase I bought this direct from JBL as they offer DPD Tracking/Courier and if you sign up for newsletters before you purchase anything you should get a 10% discount code. This protects my Pulse 2 really well. It's a hard shell and I'm sure it'll withstand my suitcase over the next few months. When you make a case for Pulse3? Thank you for your question, we have no ETA yet for that but feel free to subscribe to our newsletter to be updated on our products and information. Hello, Could you tell me if the Pulse 1 (first edition) will fit to this case ? Thank You. Yes, the case is made for both the Pulse(1st edition) and the Pulse 2. Can the pulse 3 fit in this case? Unfortunately, it will not fit. will the pulse 3 fit in this case? The official specifications including the dimensions of the PULSE 3 has not yet been released to help us determine this.